It's that time of year again! Families everywhere are packing suitcases and heading out to highways or airports for holiday trips to see friends and family members. Some of you are uneasily making checklists and hoping that you haven't forgotten anything important for your baby's first big trip. Others have taken so many family trips that you have a special patented system for fitting 7 bags and the portable sleeper in a space where the uninitiated could only squeeze 2 suitcases and a diaper bag. For general tips, try our 10 Tips for Traveling with Your Baby. On your own with your baby? Check out these specific tips. Planning a plane trip with your toddler? Here are some things you need to know. Visiting friends? Here are some tips for making the visit less stressful. Finally, read this post for tips to keep your baby or toddler from becoming overstimulated despite all the excitement, fun, and stress that comes from traveling during the holidays. We wish you all safe and peaceful travels this holiday season. We're taking the week off to spend with our families. We hope that you are doing the same thing! Happy Thanksgiving! We recently received the following question from a reader: Could you post info on marathon training and how it impacts milk production? A mom says she has seen her pumping output cut in half since beginning her training. To be honest, there is not a lot of evidence out there looking specifically at intense long-term exercise and its effects on breast milk production. However, a past post of ourslooked at a few related studies on the topic concluding that exercise doesnot affect breast milk production or infant growth. Below, we’ve provided a few more details of the studies reviewed in our past post and added a couple of other related references. 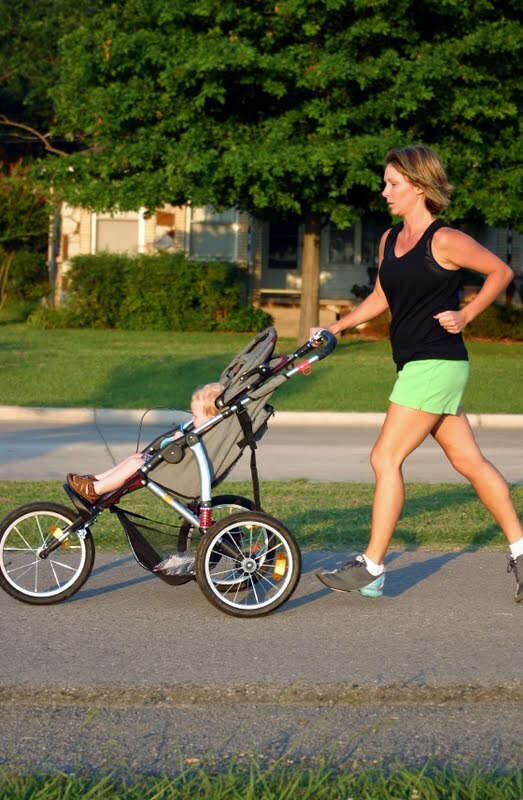 In a follow-up study, Lovelady (2000) found that moderate exercise (45 minutes per day for 4 days per week) combined with energy restriction (500 kcal per day) in healthy, previously inactive, breastfeeding mothers did not harm the growth of their infants. One additional study (Dewey 1994) found no difference in both the volume and composition of breast milk or in the infants’ weight gain with moderate exercise (4-5 times per week for 45 min., beginning at 6-8 weeks postpartum and lasting for 12 weeks.) This study was also conducted with previously inactive women and had a small sample size with only 18 women in the exercise group and 14 in the no exercise group. Two other studies (Strode 1986, McCrory 1999) showed no change in milk volume with short-term energy restriction (by diet or exercise), but the studies were no longer than 7-11 days in length. Further research needs to be conducted to see if there are changes in milk volume after the first week. More research needs to be completed to truly show how long term intense exercise effects breast milk production. We can only infer from the above studies that moderate exercise does not negatively affect breast milk production or infant growth. As mentioned in the previous post, separation of a mother from a young breastfeeding baby may effect milk production if feeding on-demand is interrupted. Also, if the mother was feeding on-demand and begins to pump to allow for longer workout sessions, breast milk production may be negatively affected because the breast pump is not as effective as the baby at removing milk. If less milk is removed, then less milk is produced by the mother’s body. Strode MA, Dewey KG, Lonnerdal B. Effects of short-term caloric restriction on lactational performance of well-nourished women. Acta Paediatr Scand 1986;75:222-9. McCrory MA, Nommsen-Rivers LA, Mole PA, Lonnerdal B, Dewey KG. Randomized trial of the short-term effects of dieting compared with dieting plus aerobic exercise on lactation performance. Am J Clin Nutr 1999;69:959-67. Lovelady CA, Lonnerdal B, Dewey KG. Lactation performance of exercising women.Am J Clin Nutr. 1990 Jul;52(1):103-9. Lovelady CA, Garner KE, Moreno KL, Williams JP. The effect of weight loss in overweight, lactating women on the growth of their infants. N Engl J Med. 2000 Feb 17;342(7):449-53. Dewey KG, Lovelady CA, Nommsen-Rivers LA, McCrory MA, Lönnerdal B. A randomized study of the effects of aerobic exercise by lactating women on breast-milk volume and composition. N Engl J Med. 1994 Feb 17;330(7):449-53. How old was your baby when he or she was first able to sit up on his or her own? 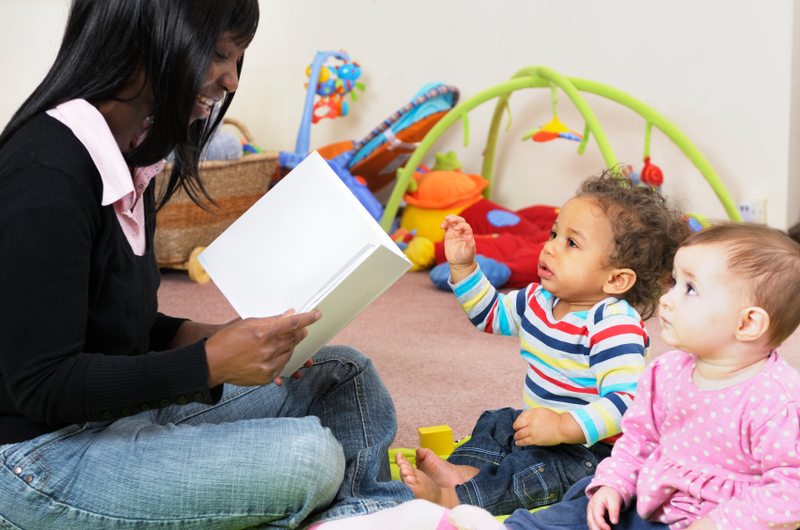 How did playtime change once your baby could sit up? We’ve gotten several comments from readers, so first we’d like to thank everyone who responded. Each of their babies started sitting up on their own right around 6 months! Not surprisingly, playtime didn’t change much for these babies because they had been sitting up with help, but they were able to play more independently and were showing more interest in toys than they had in the past! 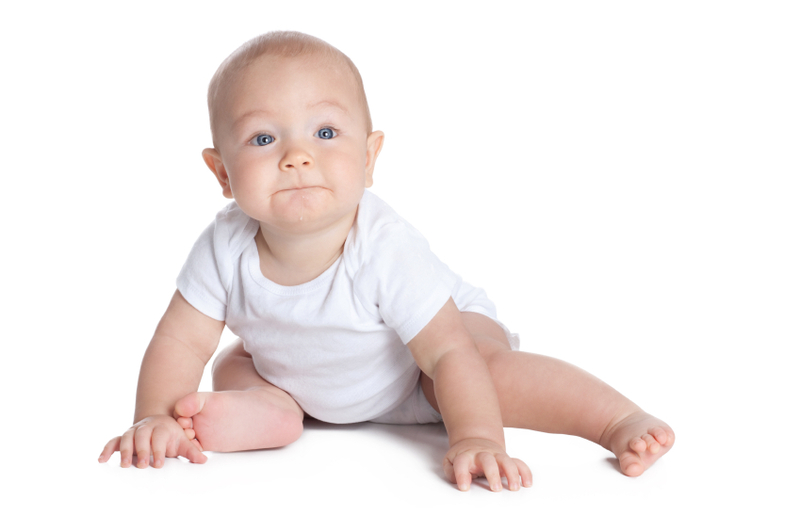 Today, we would like to share what developmental research says about the ages babies tend to learn to sit up. As always, remember that all babies are different and they develop at their own pace. We will provide ranges, but if your baby does not fall in the range, don’t be alarmed. 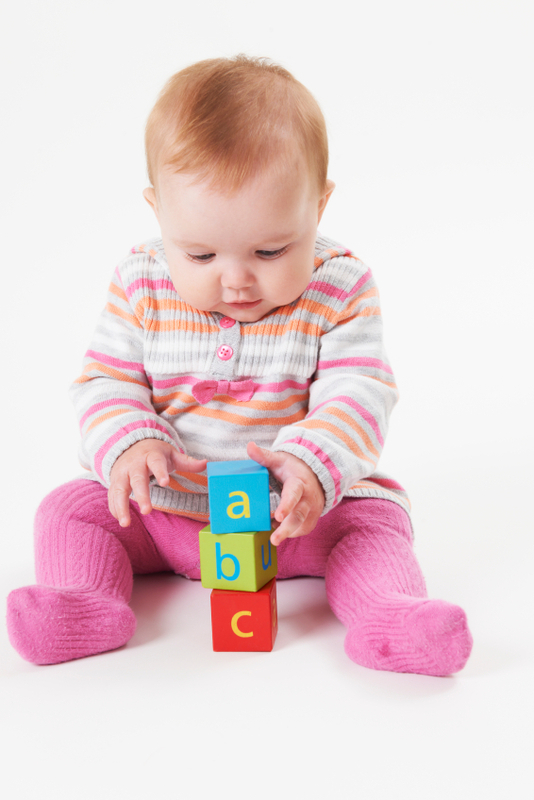 If you are unsure about your baby’s developmental progress, talk to your pediatrician! 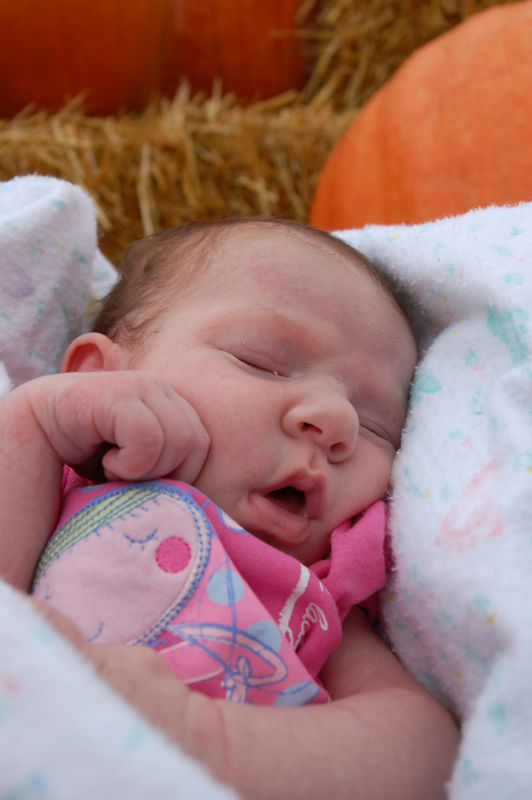 More than 90% of babies are able to sit up while being held (at the chest/waist) by a caregiver by about 1 month old. In the beginning, the neck muscles are not developed enough to keep the babies’ heads from bobbing around while held in the sitting position, but within the first few months, their necks get stronger and they are better able to control their heads while being held in a sitting position. Before being able to sit fully upright on their own, many babies can sit while using their arms to support their weight. According to the research, 50% of babies can sit this way by 2.5 to 3 months of age and 90% can sit this way by 4.5 months. This type of sitting shows off babies’ flexibility because they often look like they are folded right in half when sitting this way! Between 4.5 and 6.5 months, their arms get stronger and they are able to sit up higher with their arms closer to their bodies. The age range for the ability to sit without any arm support is much wider. Between 4.5 and 6 months, babies usually begin sitting without their hands or arms on the ground, but as you can imagine, they aren’t able to sit fully upright right away and need to be closely watched to make sure they don’t fall and hurt themselves. As they gain strength, they are able to straighten up more easily, and by 8 months more than 90% can sit up well enough to be left alone in a sitting position. Once a baby has mastered sitting independently, he or she won’t sit still for long. 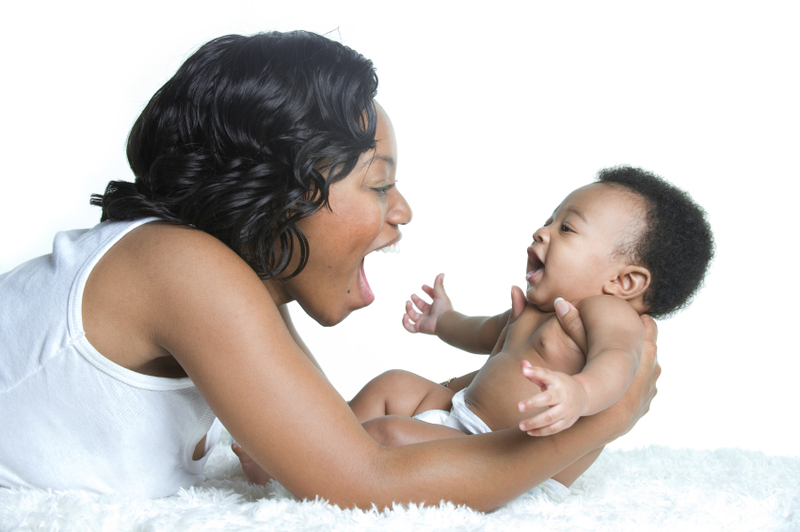 Fifty percent of babies can twist and rotate around to reach for things by 7 months and 90% can do this by 8.5 months. Between 8 and 12 months, they start moving from sitting to lying on their tummies (50% around 8 months and 90% around 12 months), which is an important step to prepare for crawling! So, no matter when your baby starts sitting up independently, the most important thing is to keep them safe. Even when they have been sitting for a while and seem to have mastered the skill, be cautious when sitting them down. Never leave your baby alone on a couch, chair, or bed and keep the floor around your baby clear when he’s playing. For more information on baby proofing, you can review some of our previous posts (click here).